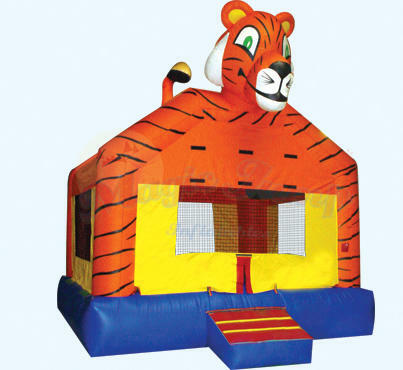 Tiger Bounce House | Rent a Tiger Themed Bounce House | The Inflatable Fun Co. 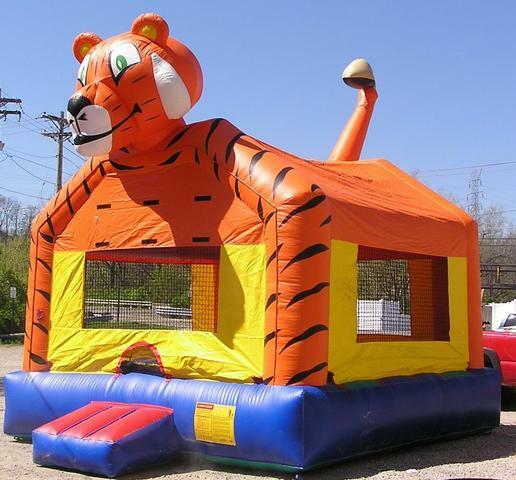 This large (15x15) bouncer is perfect for your little Bengals fans or any jungle or zoo themed event. This large bouncer is suitable for all ages .